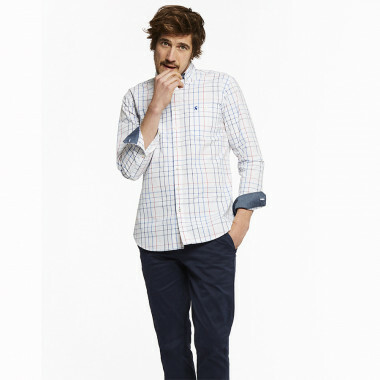 The Tattersall cotton shirt is the trendy shirt with its different colours and tiles! 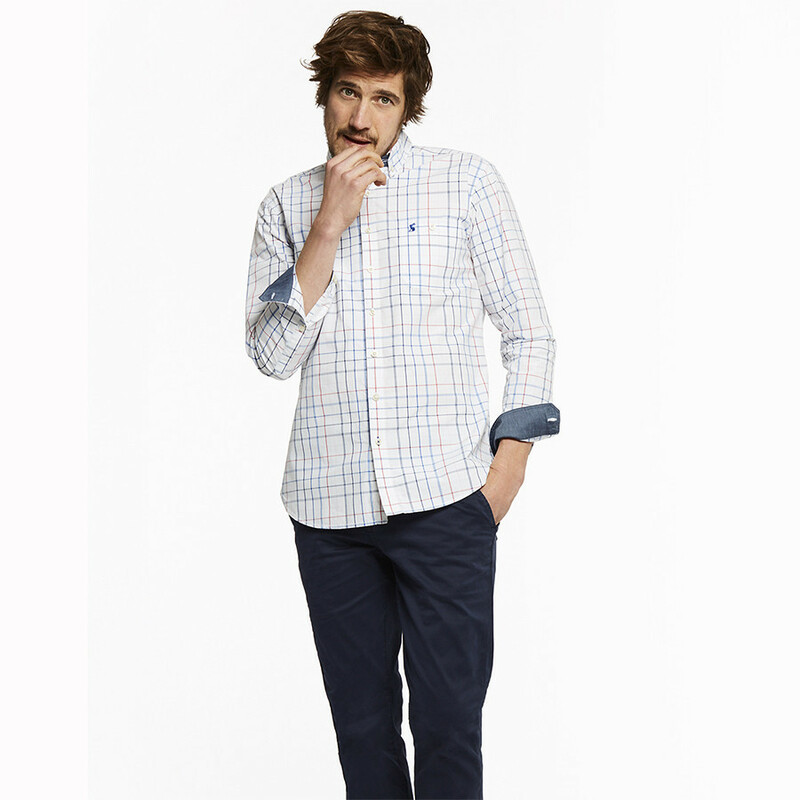 Plaid shirt in tattersall style with very soft pastel colours. Long buttoned sleeves, tone-on-tone collar, 1 patch pocket on the chest. Contrasting Chambray finish on cuffs, inside collar and buttoned placket.